Need to get a present for someone, but don't have time to wait for shipping? No problem, just purchase a voucher. 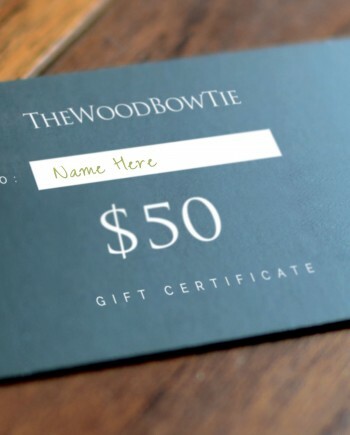 You'll receive a digital voucher with your friend's name on the voucher image. 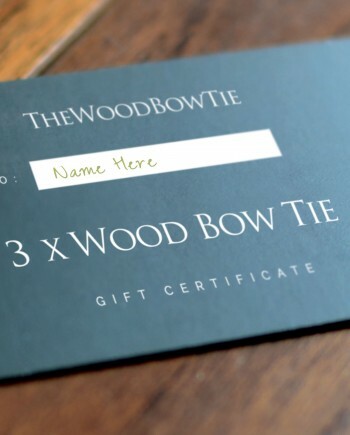 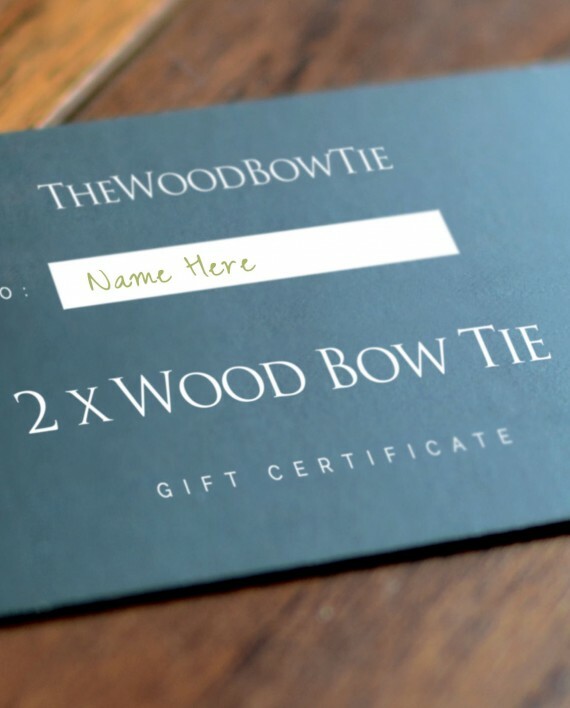 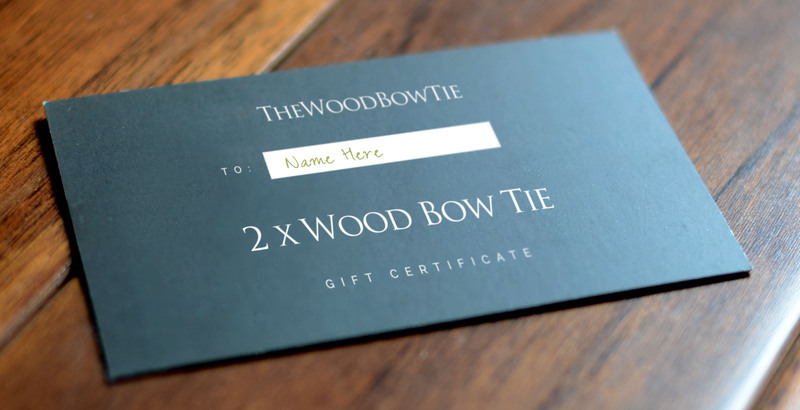 Wood bow tie Gift Voucher.